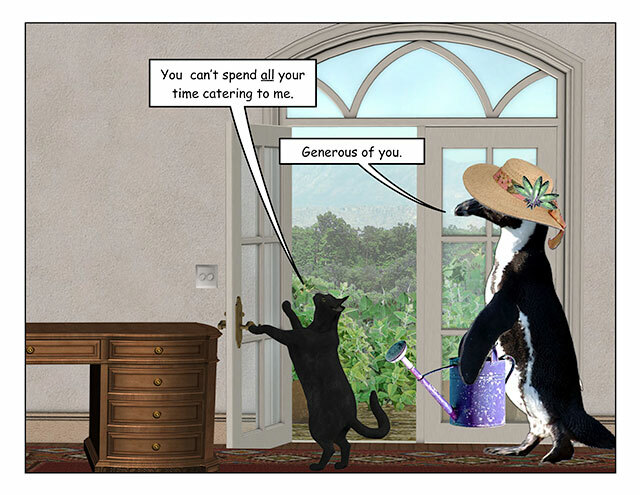 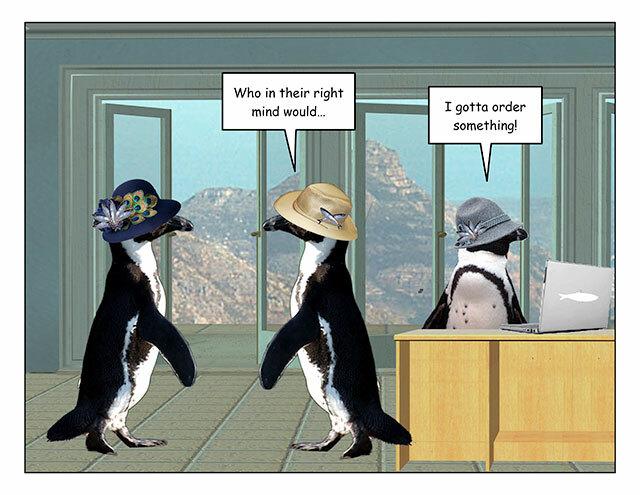 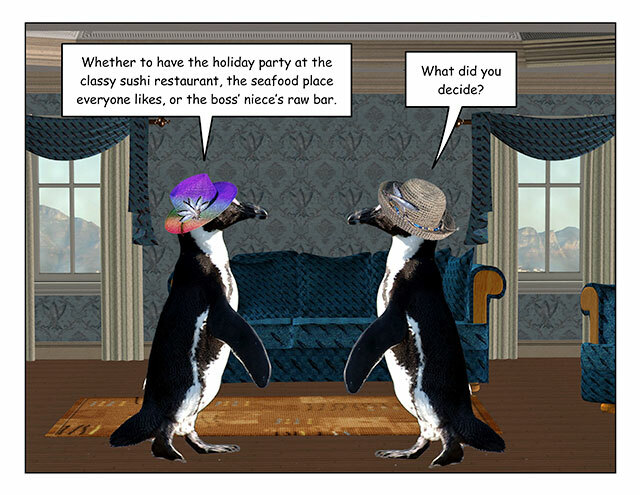 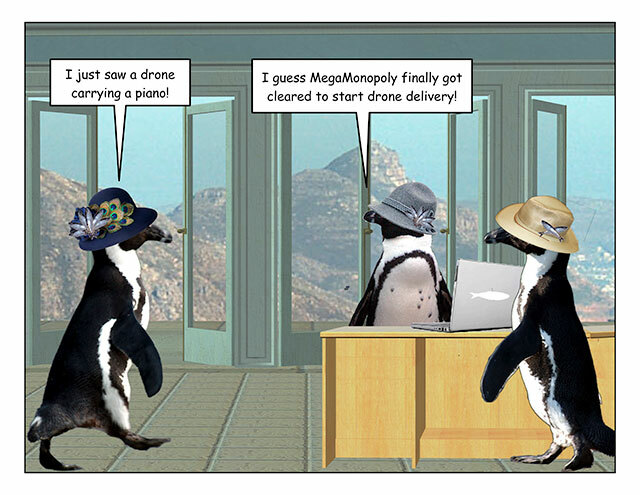 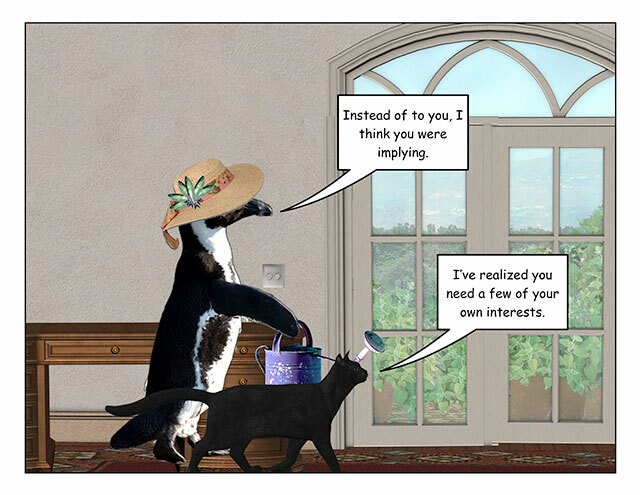 This week’s penguin: The Delivery-al Divide. 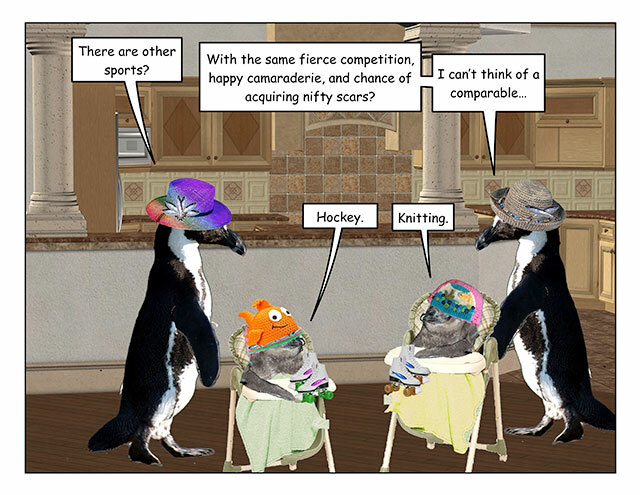 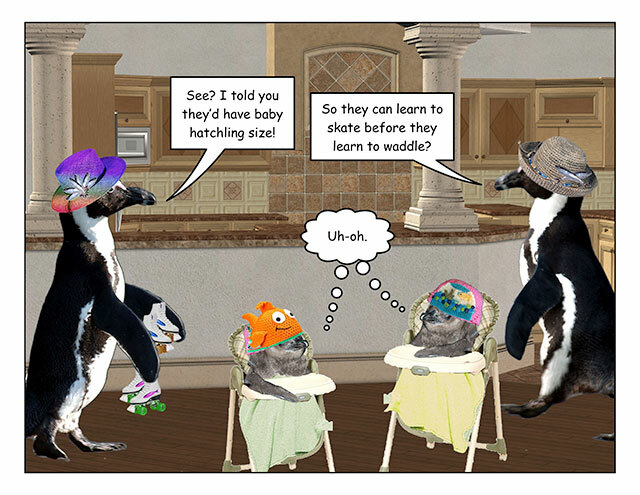 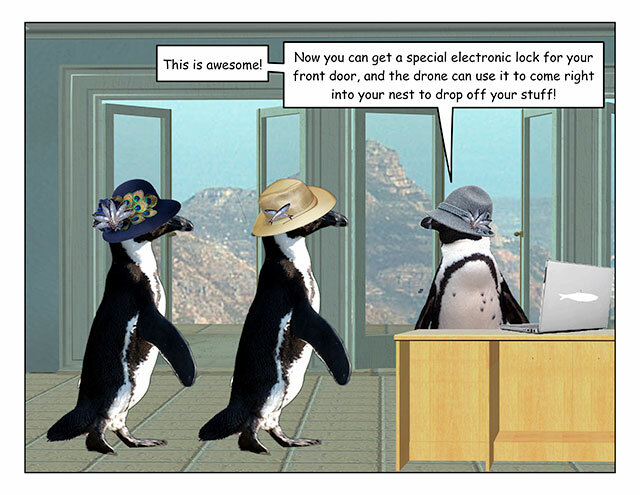 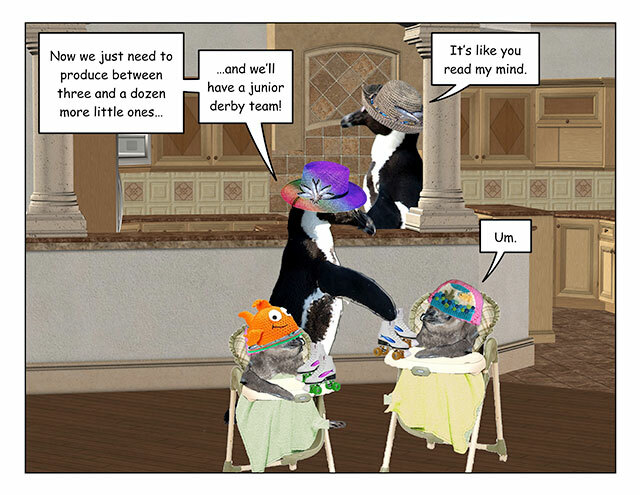 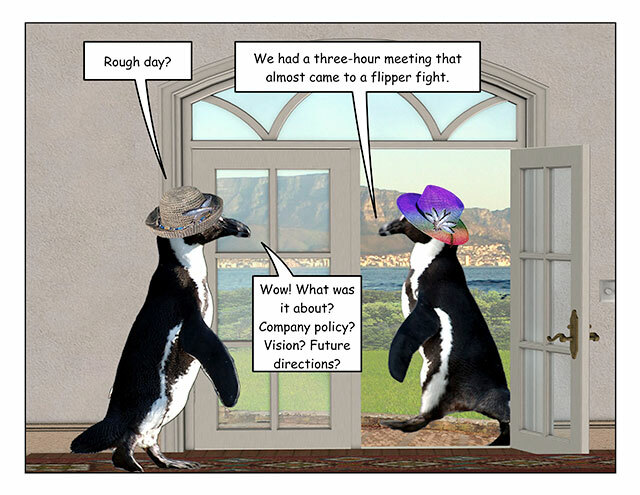 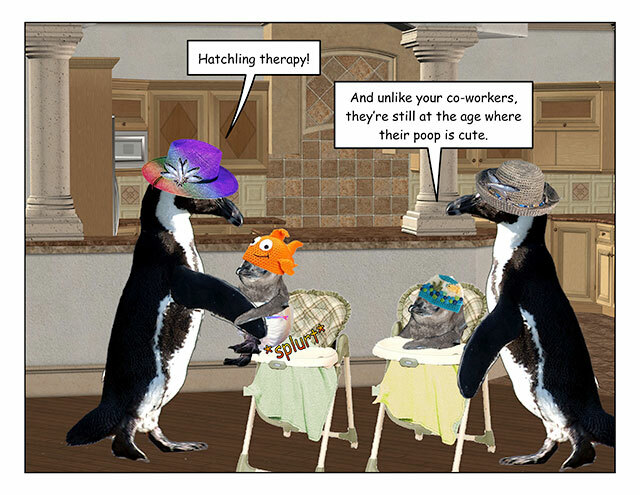 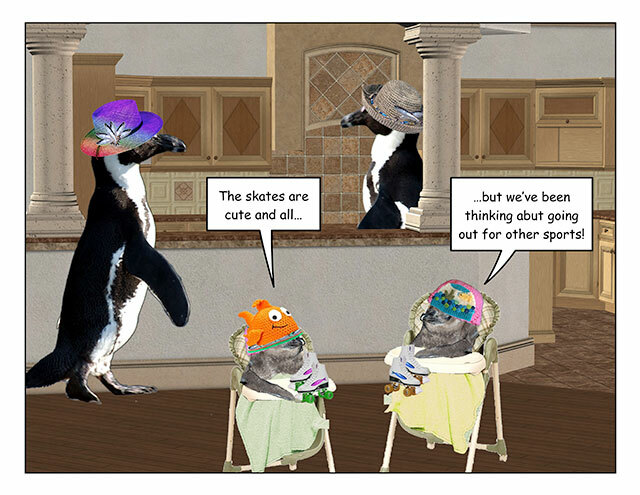 This week’s penguin: Because hatchlings gotta rebel. 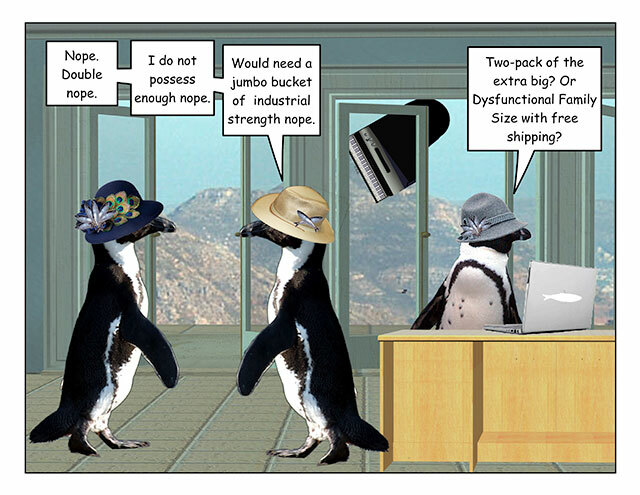 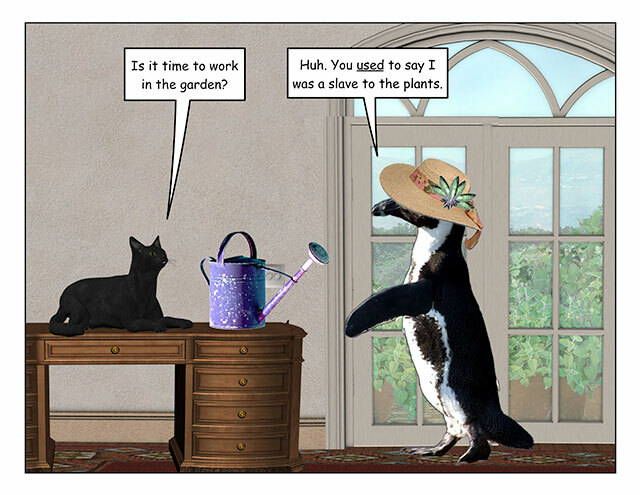 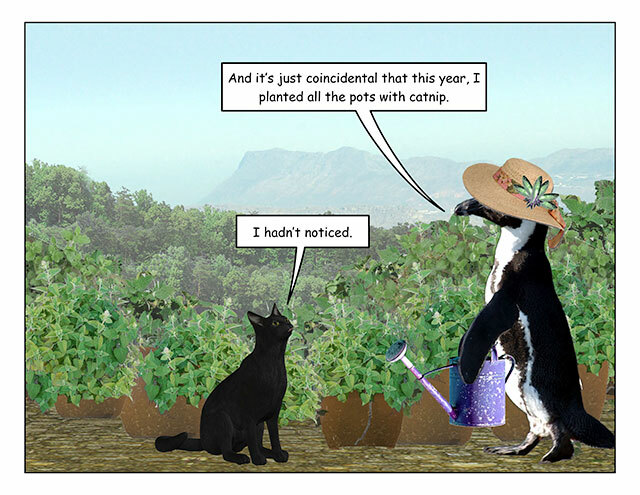 This week’s penguin: And itâs medicinal! 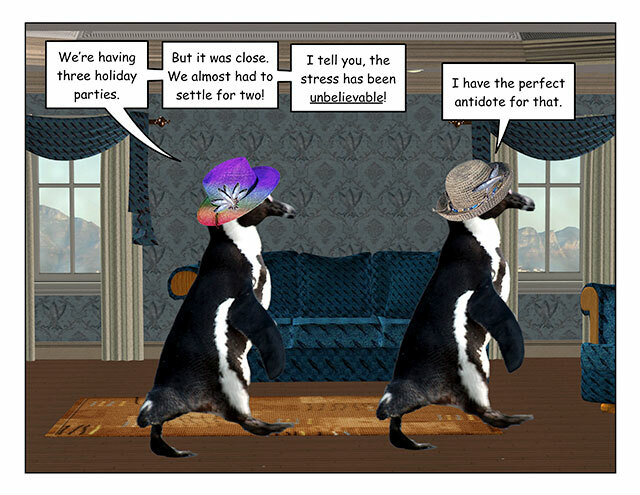 This week’s penguin: Cute cures all.